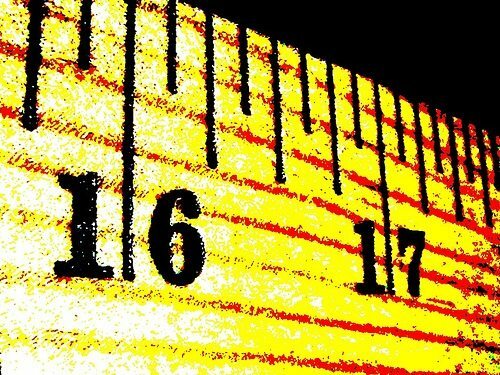 Is Overhead a Good Yardstick for Nonprofits? Outspoken and direct, Jack Shakely, the president emeritus of the California Community Foundation, says in no uncertain terms that administrative costs—the measurement people most often use to determine a nonprofit organization’s worth—is a poor means of evaluation. In this LA Times editorial, Shakely writes that it doesn’t help that charity raters with their “top 20 lists” propagate this notion, as do nonprofits that perpetuate it by brandishing their administrative overhead costs on their websites or promotional material. For nonprofits trying to create social change or to solve large problems in society, why would a simple number—the percentage of an organization’s budget dedicated to administrative costs—determine how effective it is?